Quality Score determines whether your keyword is eligible to compete in the Ad-Words auction. If the keyword is eligible, Quality Score is part of the calculation used to determine who wins the auction. Winners are ranked; this ranking system determines where ads appear on the page in relation to each other. If an ad wins a place on the page, Quality Score affects the actual amount you pay for the click. Clickthrough rate (CTR): This is the most important factor used to determine Quality Score. The higher the CTR, the better. AdWords rewards ads and keywords that receive more clicks. A click is an indication that the ad and keyword are compelling and relevant (and clicks are how Google makes money). Think of each click as a vote for the ad and corresponding keyword. Ad relevancy: AdWords compares the relevancy of the keyword to the ad text in the ad group. The more closely they match, the better. Relevancy tends to improve CTR as well. If a searcher wants to find organic dog rawhides and this phrase is the headline of the ad, the ad has a good chance of getting the click. Search query relevancy: AdWords compares the search query to the keyword and matched ad. AdWords account history: This is measured by the CTR of all ads and keywords in the account. Display URLs: AdWords considers the historical CTR of display URLs in the ad group. Landing page quality: This factor is considered in the first calculation only, to determine if a keyword can participate in the auction. It does not factor into the ad rank equation. Other relevance factors: Quality Score is also influenced by additional factors AdWords won’t tell us about. The Quality Score used to calculate first page bid estimates is based on the same factors, except it does not consider the ad relevancy or search query relevancy. 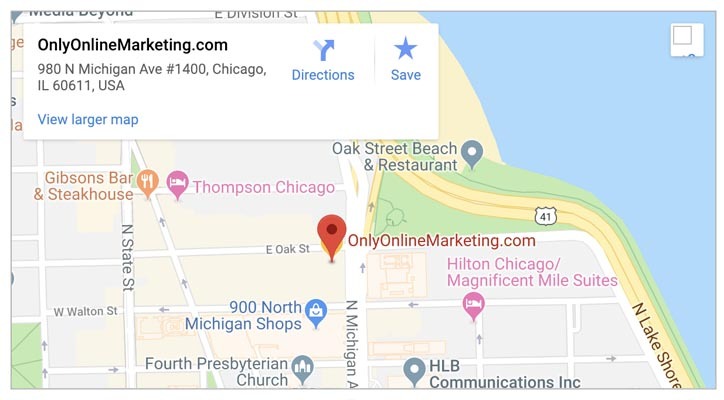 It can be a very complex setup, so trusting your campaign to a Google certified agency like OnlyOnlineMarketing.com can literally save you money and give you a better chance of success with your campaign. Holdren, A. (2012). Google Adwords. Sebastopol: O'Reilly.